I read this for a bookclub, and I wasn’t sure what to expect. To be honest, I hadn’t even heard of this book until The Twelve was nominated in the 2012 Goodreads awards. Now that I’ve read it, I can actually say… WOW! A word of warning: DO NOT pick up this book unless you are ready for it. It is a monster of a monster book. The paperback is roughly 900 pages of tiny print, with zero margins. And once you start it, there’s no way you’ll be able to stop. So be prepared for the long haul! Fluff your pillow, turn off your phone, stoke the coffee pot and call in sick to work. Once you’ve cleared your calendar for the next week, you’re ready to begin. You may notice that within the first chapter, you’ve started to cry. Get used to it. Did I forget to mention that you need a box of kleenex? Now that you have your kleenex, you’re ready for chapter 2. It starts off a little slow, but don’t worry. Once the pace picks up, it won’t stop until page 865. Hmm. On second thought, maybe I should have listed defibrillator as part of your necessities. Oh well. Too late now. You’ll have to settle for breathing into a paper bag. You want to know the worst part of this book? The characters. And I don’t mean that the characters are boring, or annoying. The problem is that I got attached to them far too easily. This just made it harder to say goodbye to them, when they inevitably die. Because you have to know that they’re all going to die, right? No, not really. 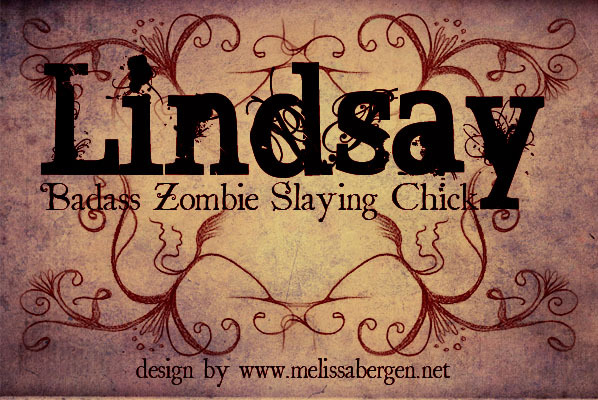 But some of them will, because it’s not a true horror book without a little death and gore. And now, about that horror. These creatures live forever, are nearly indestructible, and drink blood. Sunlight can give them a fatal case of sunburn. Sounds like vampires to me! Although, there are some extra creepy twists, which I will hesitate from telling you. I want you to be just as freaked as I was, learning it all along the way. The morning after finishing this book, I walked downstairs, predawn, and looked out the window. I actually stopped in my tracks, and got goosebumps! Wouldn’t you say that this view looks a little like the book cover? Coincidence? It damn well better be!! If a vampire apocalypse wipes out the human species, it better not start in my front yard! Wow, that photo is eerie Lindsay. 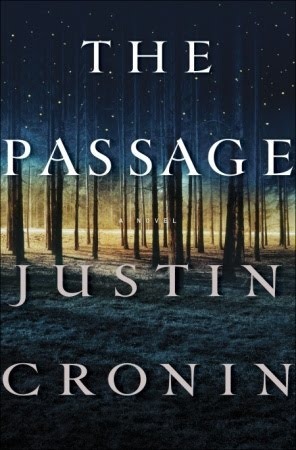 I listened to “The Passage” on audio and enjoyed a lot of it but have to admit that it seemed to go on for an eternity. It wasn’t like it was a 900 page of nothing, though. I couldn’t imagine how every single page was necessary to the plot, but they are! Brilliant!